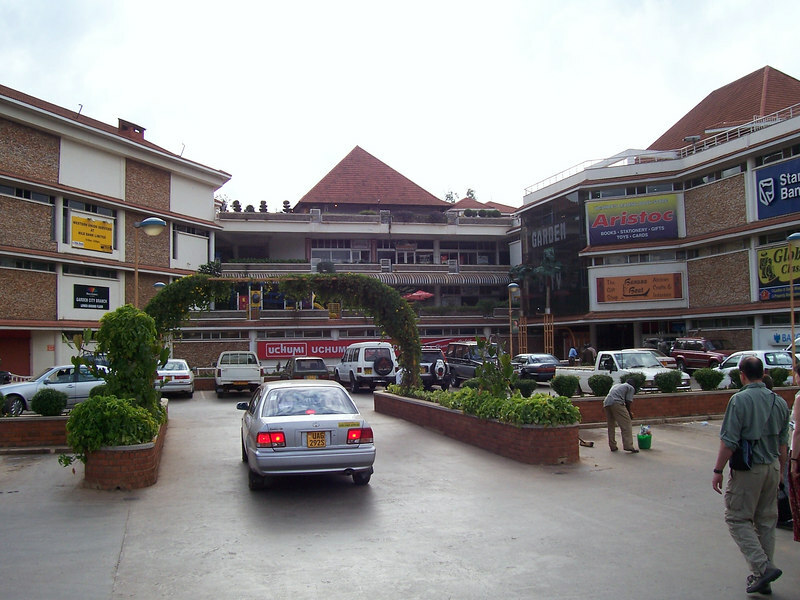 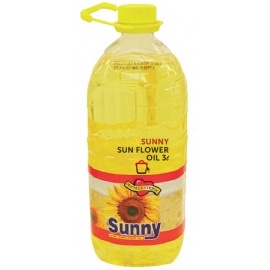 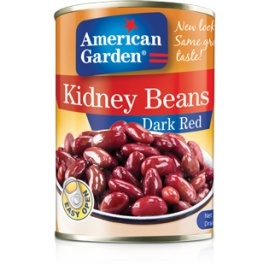 Buy and Send Tinned food, cooking online to Uganda. 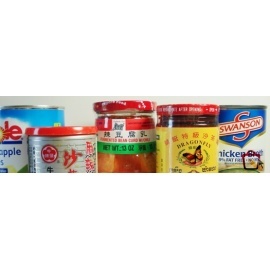 Tins, Jars & Cooking There are 230 products. 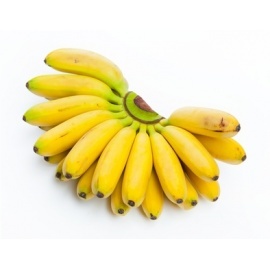 Buy A/G Iodized Salt 26 OZ online for your home delivery. 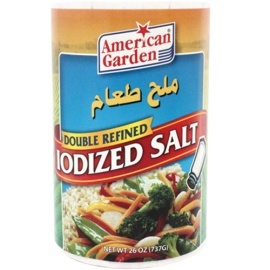 Buy A/G Iodized Salt 26 OZ online for your home delivery. 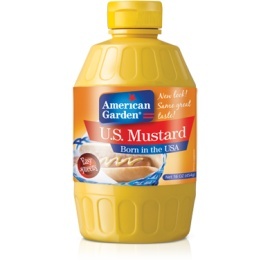 Buy A/G Mustard Squeezy 9OZ online for your home delivery. 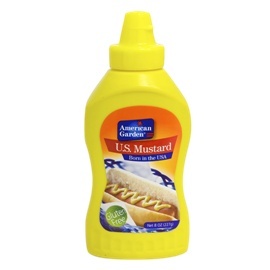 Buy A/G Mustard Squeezy 9OZ online for your home delivery. 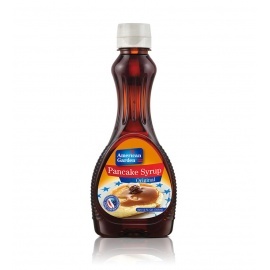 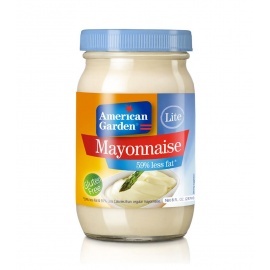 Buy A/G Thousand Island Dressing 8OZ online for your home delivery. 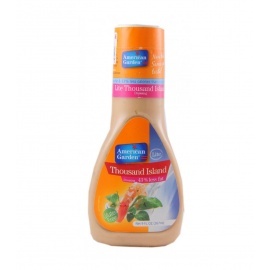 Buy A/G Thousand Island Dressing 8OZ online for your home delivery. 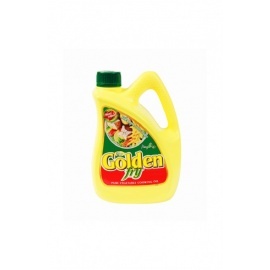 Buy A/G Caesar Salad Dressing 237ML online for your home delivery. 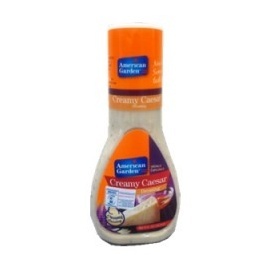 Buy A/G Caesar Salad Dressing 237ML online for your home delivery. 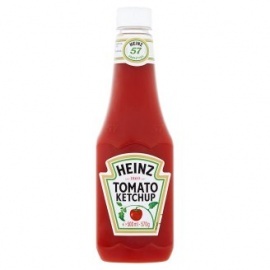 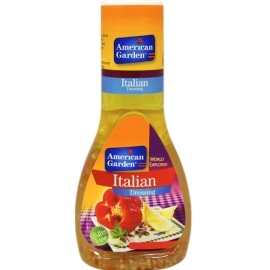 Buy A/G French Dressing 9OZ online for your home delivery. 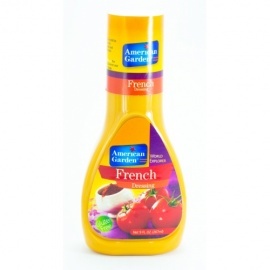 Buy A/G French Dressing 9OZ online for your home delivery. 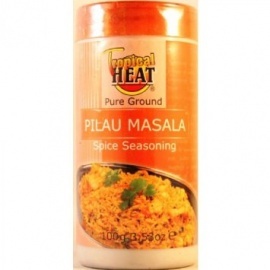 Buy A/G Processed Peas 400g online for your home delivery. 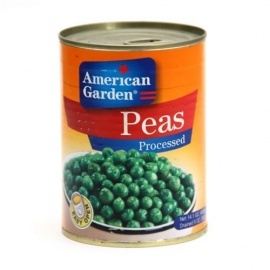 Buy A/G Processed Peas 400g online for your home delivery. 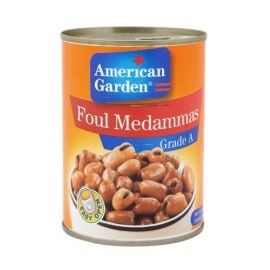 A/G Rosemary Leaves 28G is rich in quality and taste. 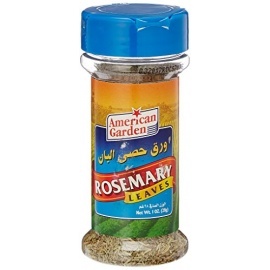 A/G Rosemary Leaves 28G is rich in quality and taste. 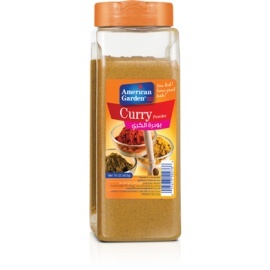 A/G Basil Leaves 23G is rich in quality and taste. 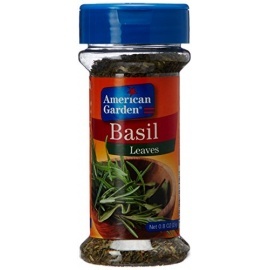 A/G Basil Leaves 23G is rich in quality and taste. 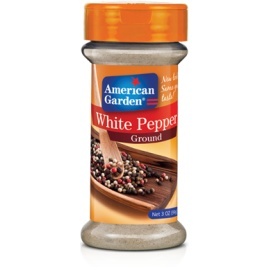 A/G Ground Black Pepper is rich in quality and taste. 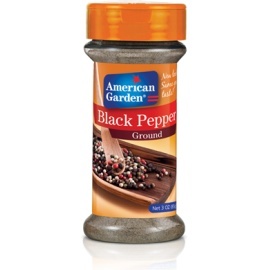 A/G Ground Black Pepper is rich in quality and taste.